When Anna hears her father's plans to marry her off to an old widower, she is determined to escape. Gathering together everything they own, Anna and her childhood sweetheart Jan board a boat from Holland to England. 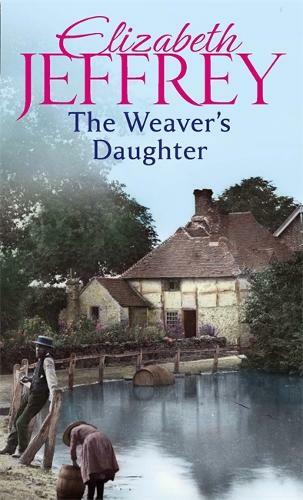 Heading for Colchester, the hub of the thriving cloth trade, life is not easy for the young lovers - Jan falls terribly ill on their journey and they are shocked to find seething tensions between the English and the Dutch. On the advice of the local church minister, Jan finds work in very poor conditions. Faring better, Anna is offered a place in the minister's house. But when lecherous motives behind Minister Archer's generosity are revealed, Anna flees her new home. But with no money and nowhere to live, the future looks perilous for Jan and Anna . . .